Home > SEO > Finding affordable SEO packages shouldn’t be scary! 24 Oct Finding affordable SEO packages shouldn’t be scary! There are a surprising number of people who believe the most wonderful time of the year isn’t the Christmas season; they prefer Halloween. And it’s almost here! Here at SEO James, a Florida SEO firm based in Boca Raton, there are guys and ghouls who really enjoy the celebration, but there are also those who remember when Halloween was more about the kids. We all agree, though. that chocolate is the best kind of candy, with jelly beans running a close second. We also are all in complete agreement about our commitment to offering affordable SEO packages to small businesses and entrepreneurs. Do you know any other affordable SEO companies that will pledge to use their super powers only for good? $3.2 billion will be spent on Halloween costumes in 2018. $2.6 billion will be spent on candy this Halloween. And, if you can’t wait to get the kids to bed on Halloween so you can steal some of their treats, don’t worry, you’re not alone. 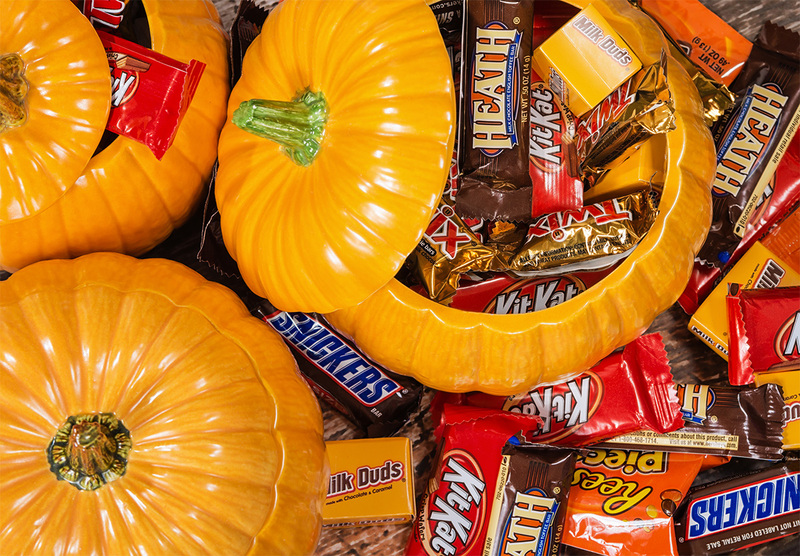 According to WalletHub’s research, 72% of parents admit to stealing candy from their kids. If you’d like more information on our Halloween traditions and celebrations, check out the great infographic below from the folks at WalletHub. And, once the sugar high is over, if you want more information about digital marketing solutions from an affordable SEO company you can trust, please contact James McCauley!